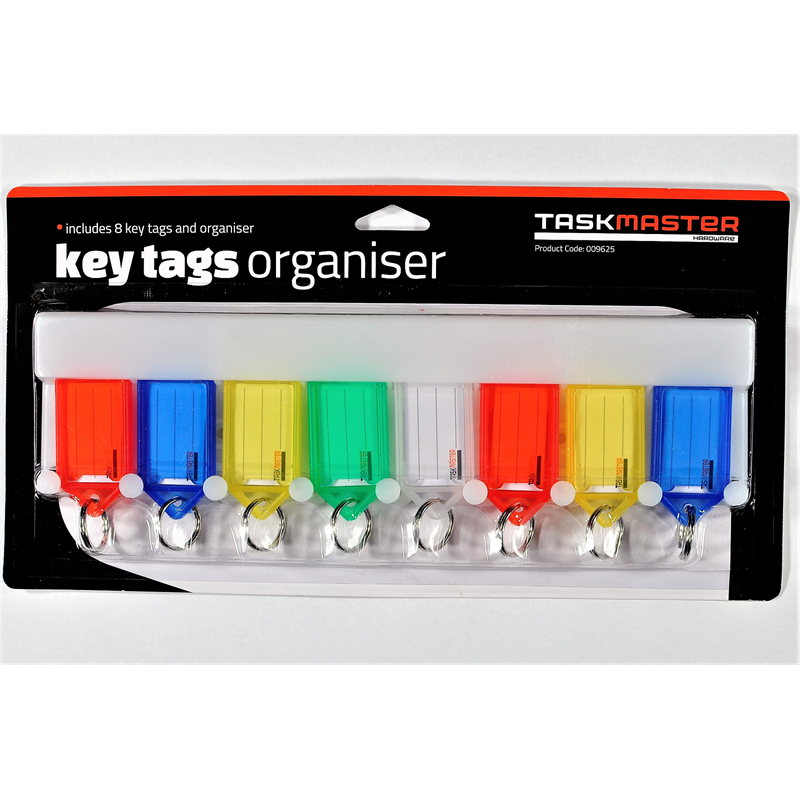 Taskmaster Key Tag Organisers are ideal for organising multiple sets of keys. 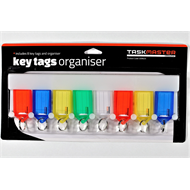 The organiser includes a variety of different key tag colours, helping to colour code and organise keys for specific purposes. Includes assorted key tag colours, ideal to assist in colour coding keys for different purposes.